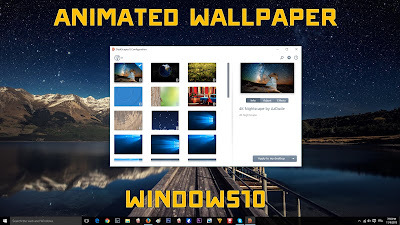 If you are boring of your default wallpaper and you want to make your desktop alive, then this tutorial is made for you. (wait 5 seconds then click Skip AD and you will get your file directly). Also be sure to have winrar to extract the file , you can download it from here.